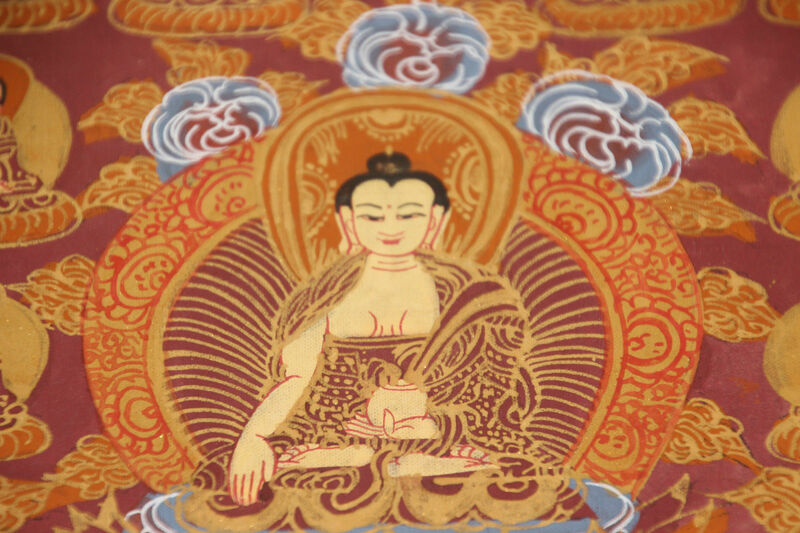 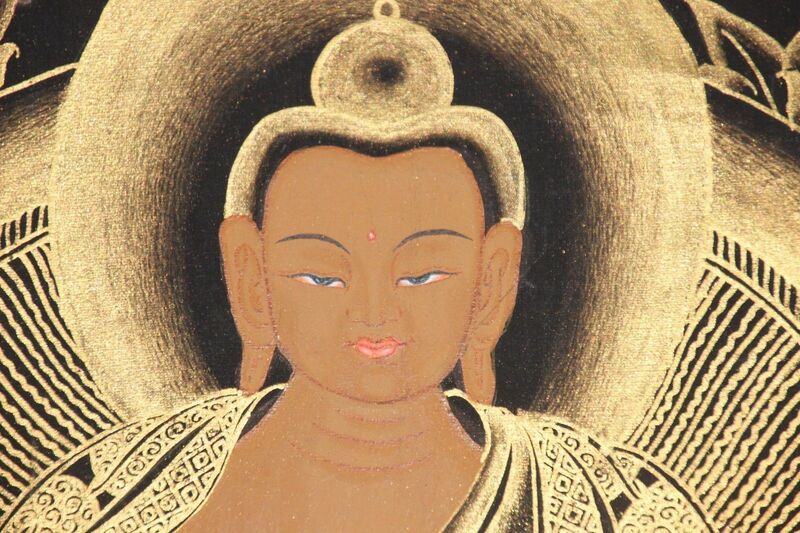 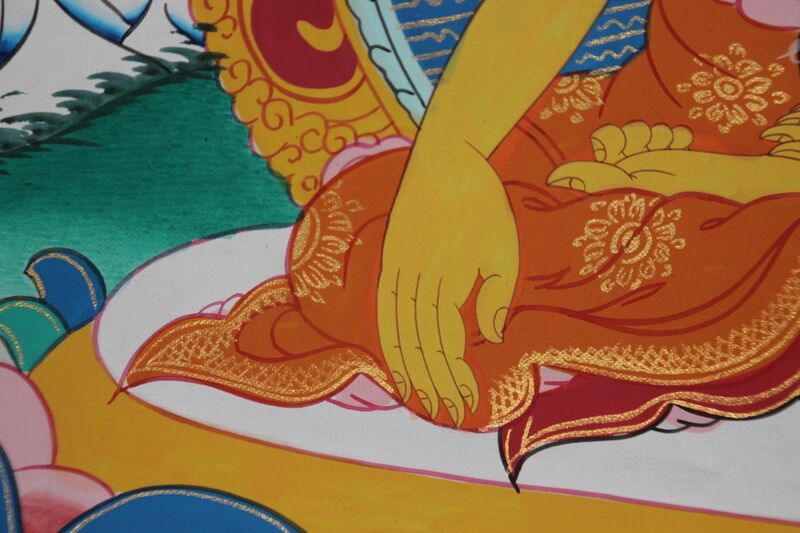 Sakyamuni is considered to be the historical Buddha- Siddhārtha Gautama– THE Buddha, if you will. 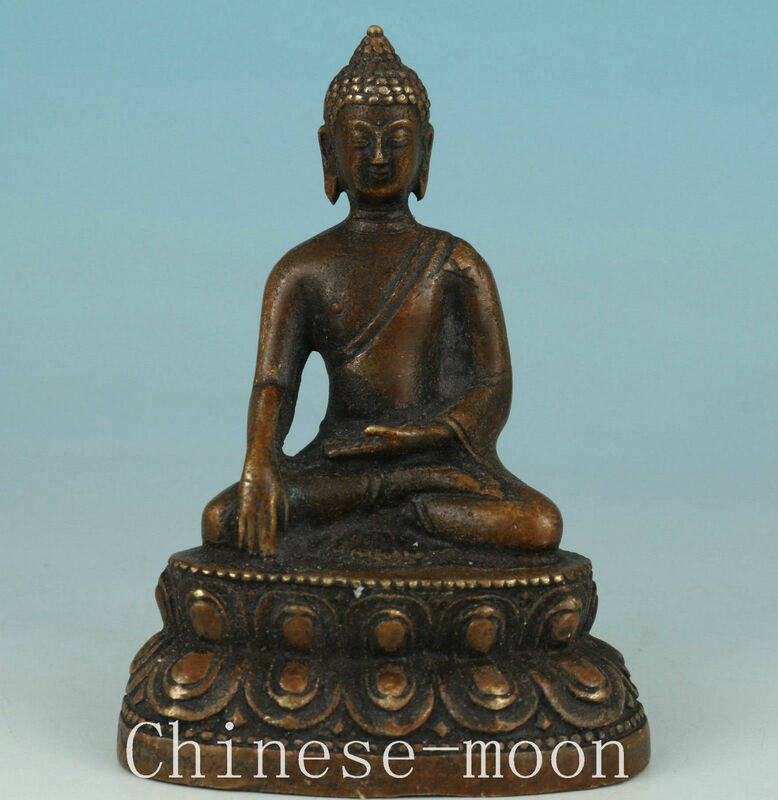 The Tibetan version is also much thinner than the Chinese Buddha whose belly you rub for money, also known as Laughing Buddha or Budai. 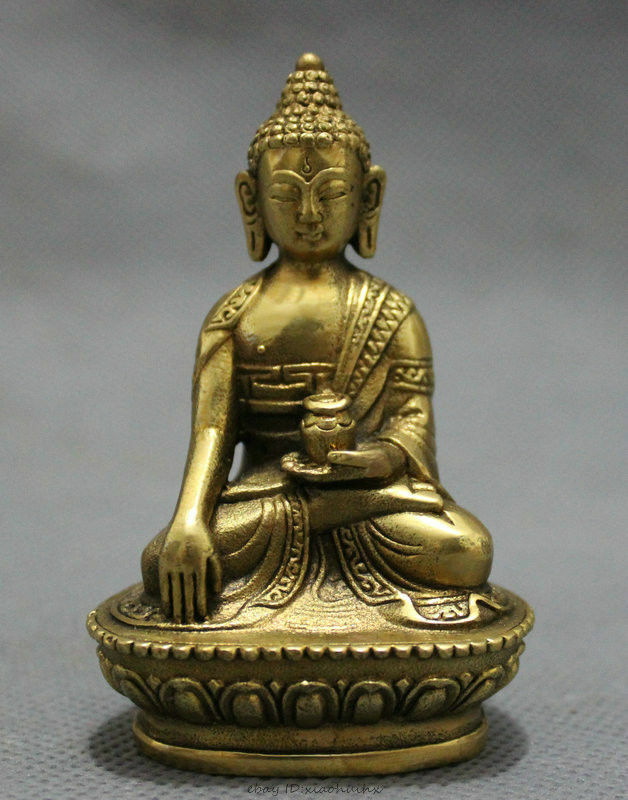 Sakyamuni’s statue is often shows him seated in meditation holding an alms bowl with his left hand, and his right hand touching the earth. 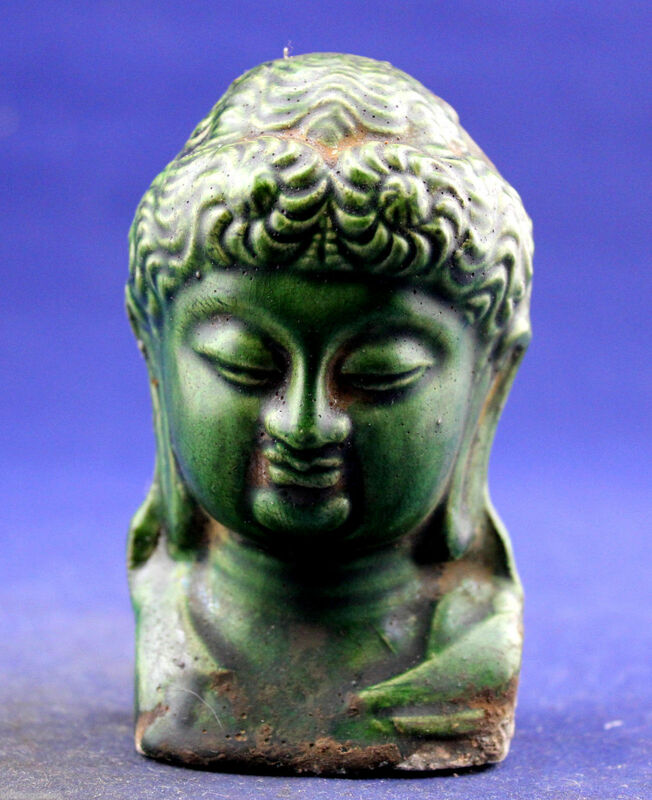 Over the years of oppression of the Tibetan people as well as destruction of monasteries, the Chinese Communists have amassed quite a stockpile of Buddha statues, all being sold now online to unsuspecting customers who can’t quite put historical facts together with modern reality, or perhaps just don’t care that so many have been robbed of their personal sacred shrines. 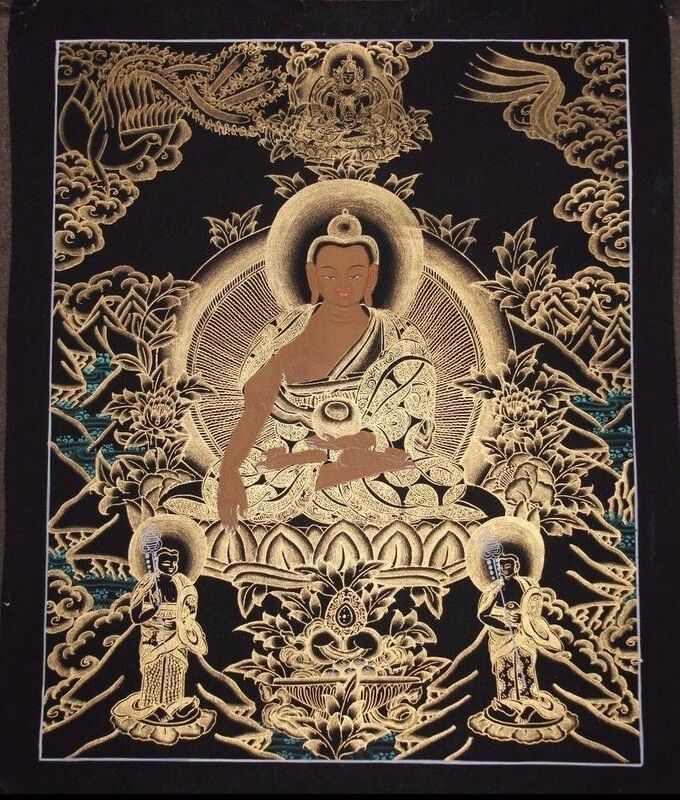 As the numbers indicate, sales have only been increasing over time, not decreasing, and a noticeable dip happened right at Chinese New Year (further proof that these are mainly being sold by Chinese and not Tibetans or someone else) and also right after I finally talked to some FBI agents recently sales also have noticeably decreased, however this may be unrelated. 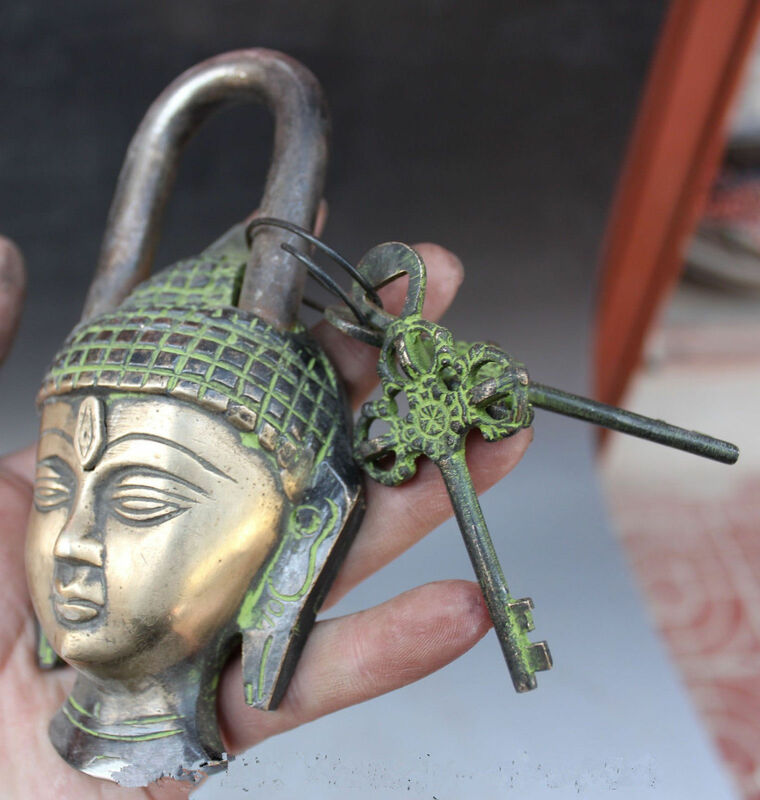 Tons of these old metal locks can be found on Ebay, all were used to lock storehouses or boxes containing valuables, which were also looted. 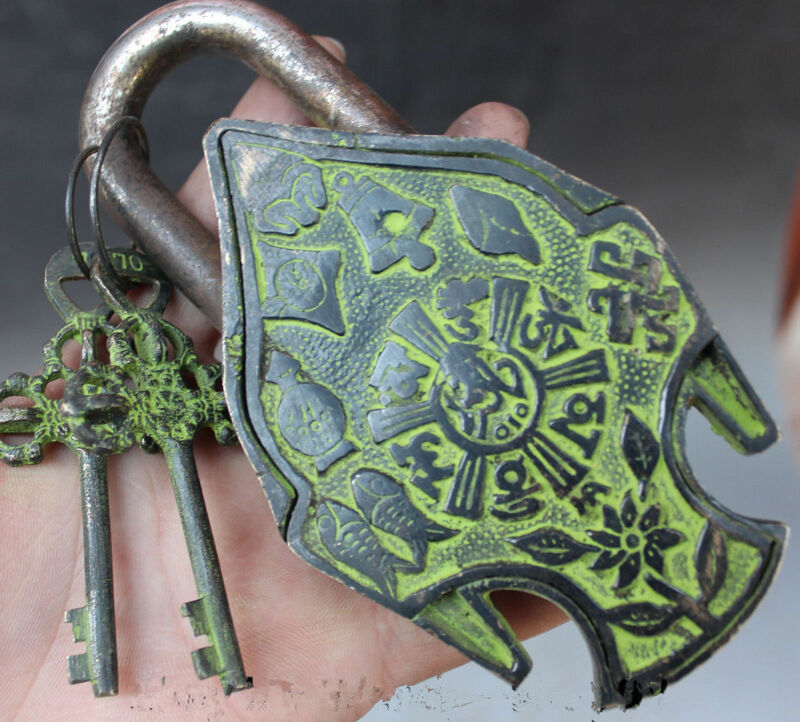 If you count up the locks then you can get an estimate of how many people might have been robbed of all their precious belongings handed down generation after generation. 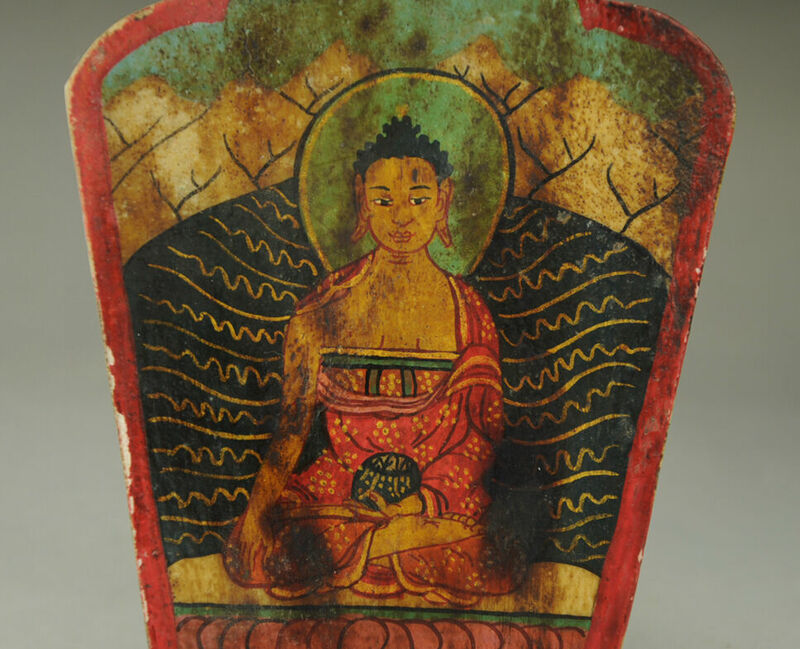 This pottery Sakyamuni Buddha head taken directly from a tomb- obviously by the dirt still attached- was a part of a set which also included a servant with a lamp and a “storyteller” figure which are standard figures to be included in graves at the time, but often rendered from bronze. 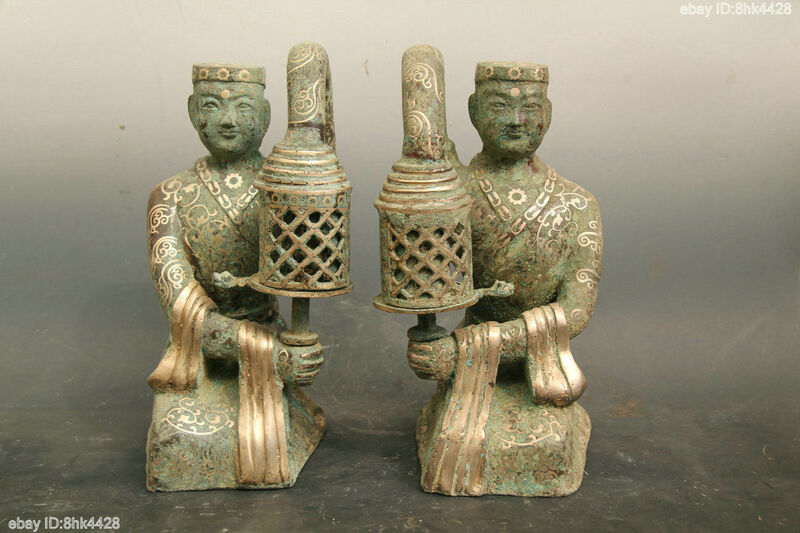 The examples of a servant with lamp- to light the way through to the next life and essential in voluminous dark spaces of palaces in the past, and the griot to entertain are seen below. 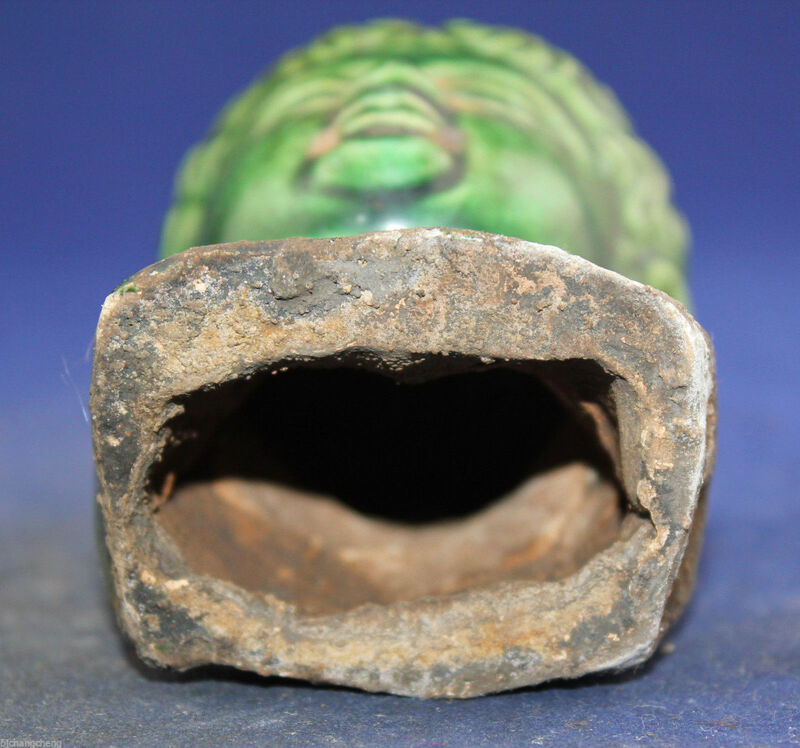 Because these aren’t just random pieces, but complete sets, as well as still being completely covered in dirt- leads one to believe these did not just come from privately held collections, but were recently exhumed and sold directly from the grave. 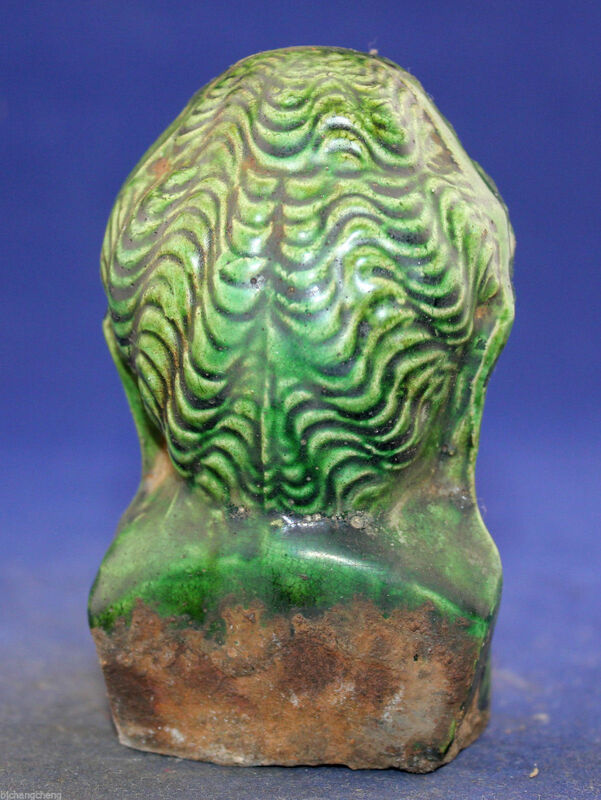 Because of the sheer quantity of these grave goods, low prices, as well as being sold in broad daylight for months if not years on end- it also leads one to believe these aren’t just from a couple random tomb robbers, but large swathes of Chinese history and prehistory are being systematically robbed by the same government who wanted to get rid of everything that was old China a long time ago. 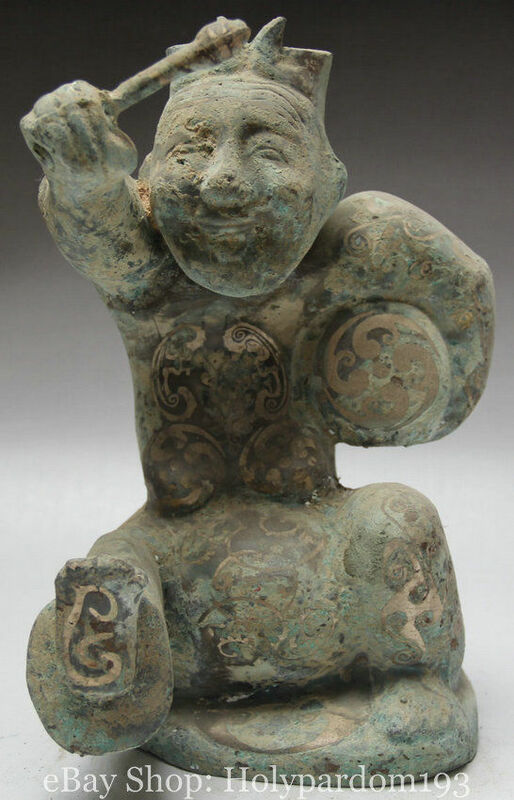 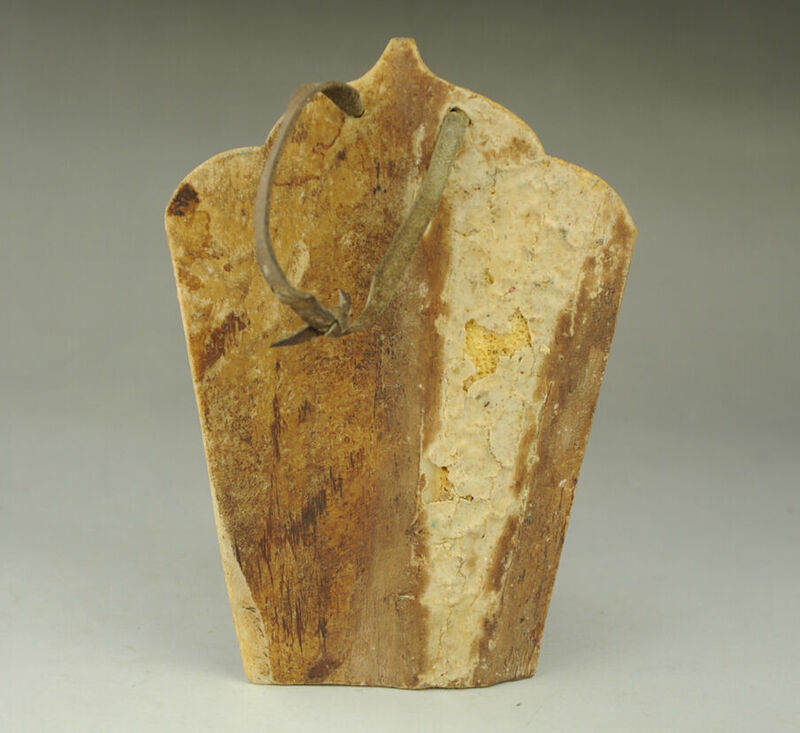 Pottery from around the Tang Dynasty (7th to 9th century) above and bronze gilded with silver that may date as early as the Sanxingdui Culture (12th to 11 century BCE) with the same characters to keep the dead company in the afterlife. 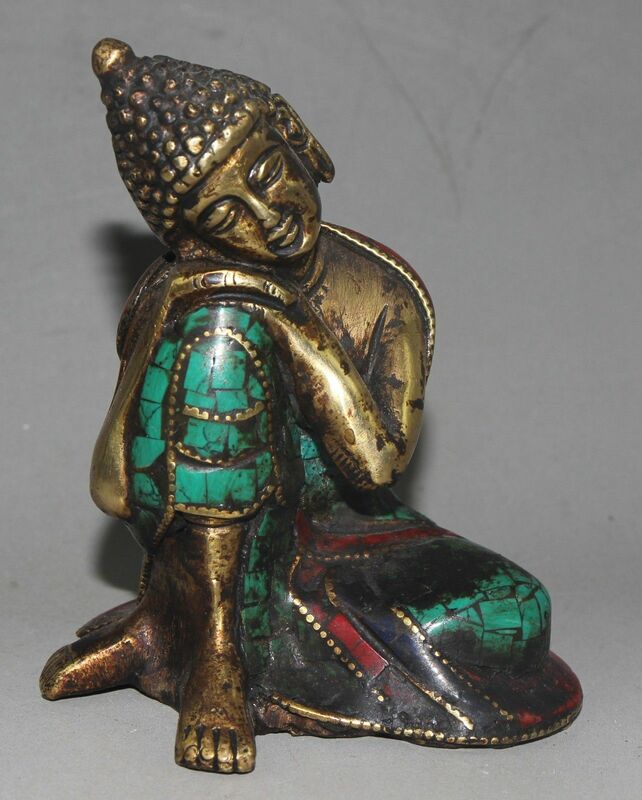 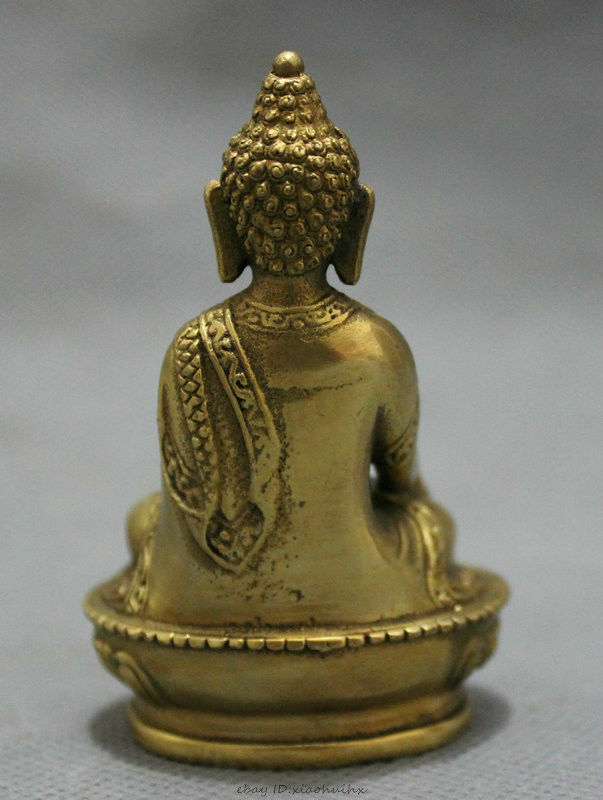 At just over three inches tall, this Buddha statue would have been a perfect size for any nomad, and a perfect price for anyone poor. 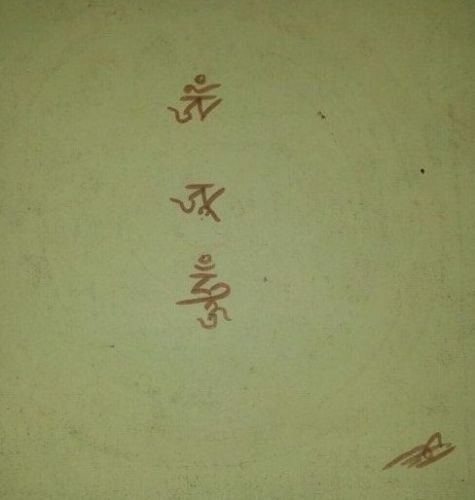 The mark on the bottom that can barely be seen is a dorje- it is a designation of its authenticity as well as a mark that imbues the statue with added power. 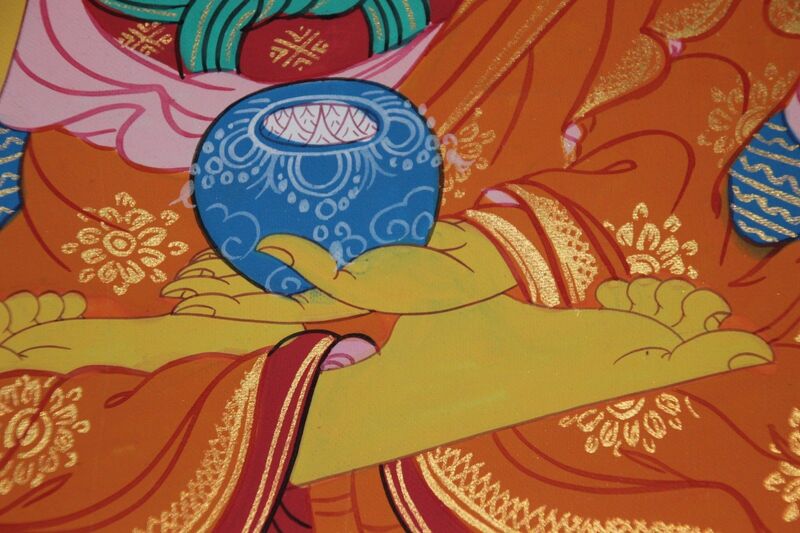 Made of resin and painted, it is meant to emulate turquoise, one of the Tibetan’s favorite stones, but would have been available for much cheaper to begin with. 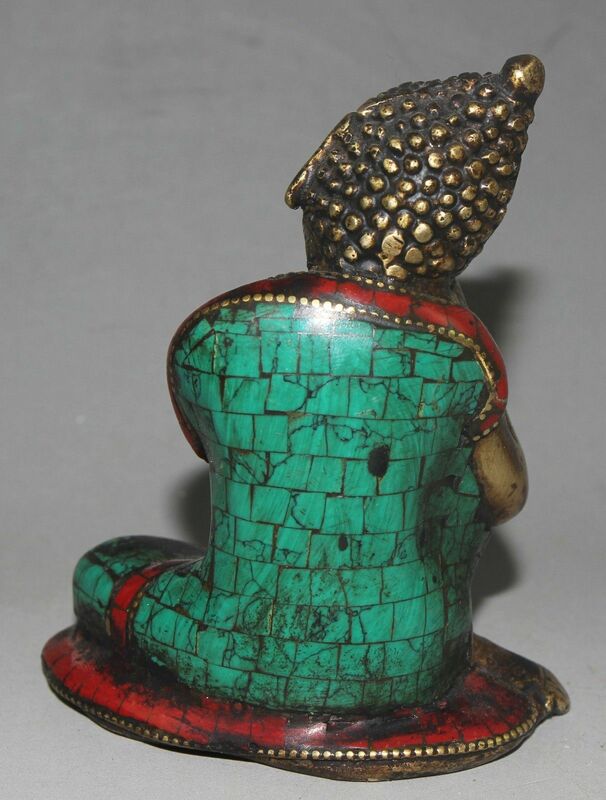 Carved from pure lapis lazuli and embellished with turquoise, rubies and emeralds, this 11″ tall statue of Sakyamuni would have undoubtedly been owned by only the wealthiest of Tibetans, making them an obvious target for Chinese confiscation of their personal belongings. 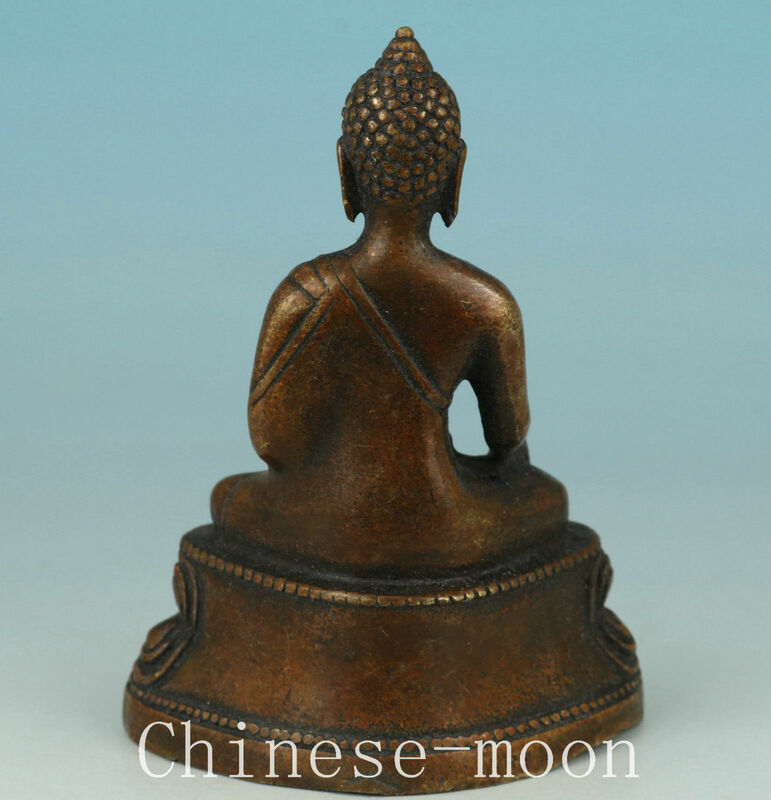 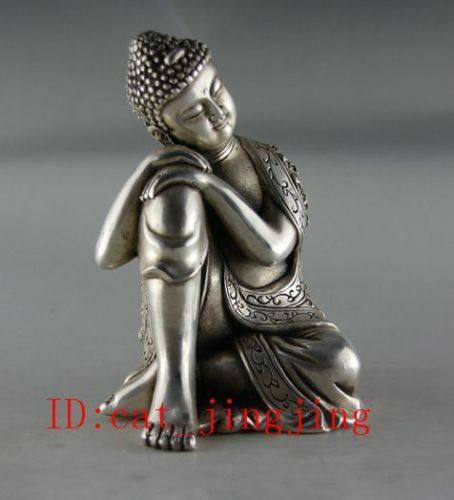 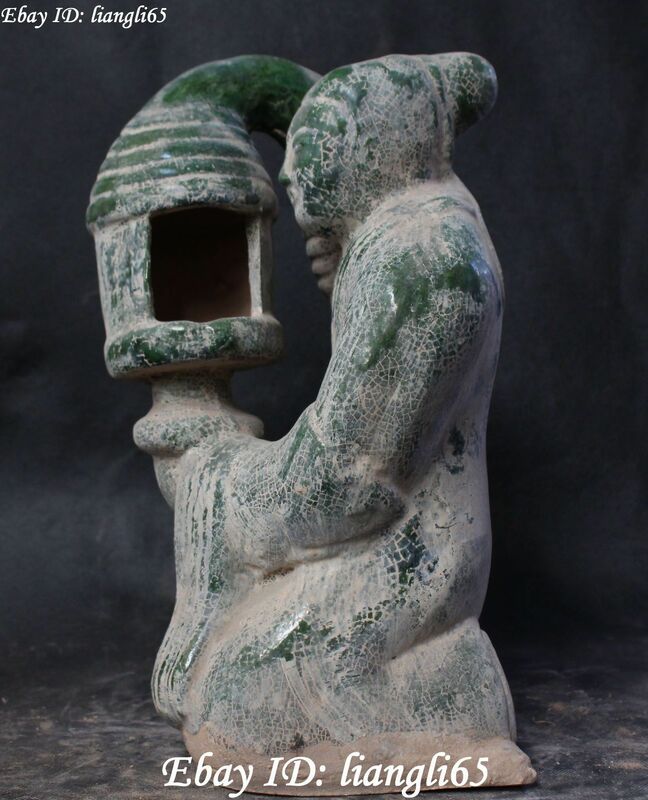 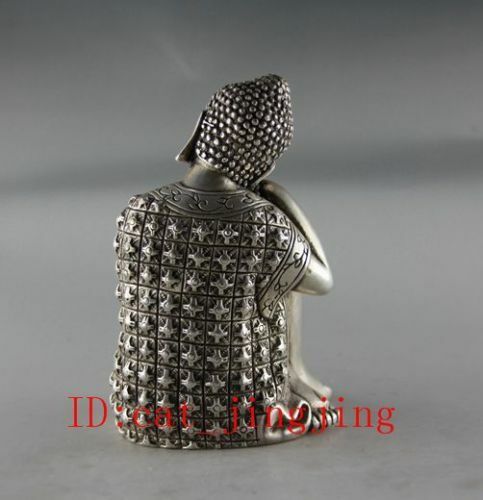 Though very high quality, is too small of a statue to be placed in a public place like a monastery. 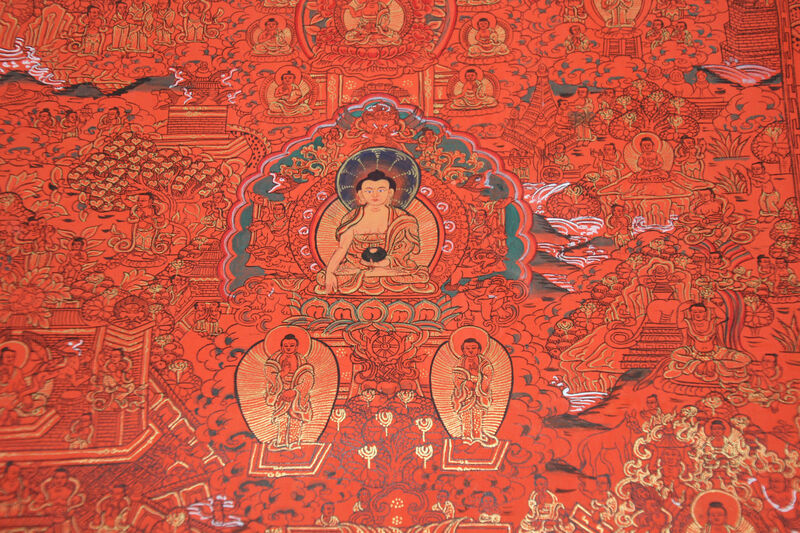 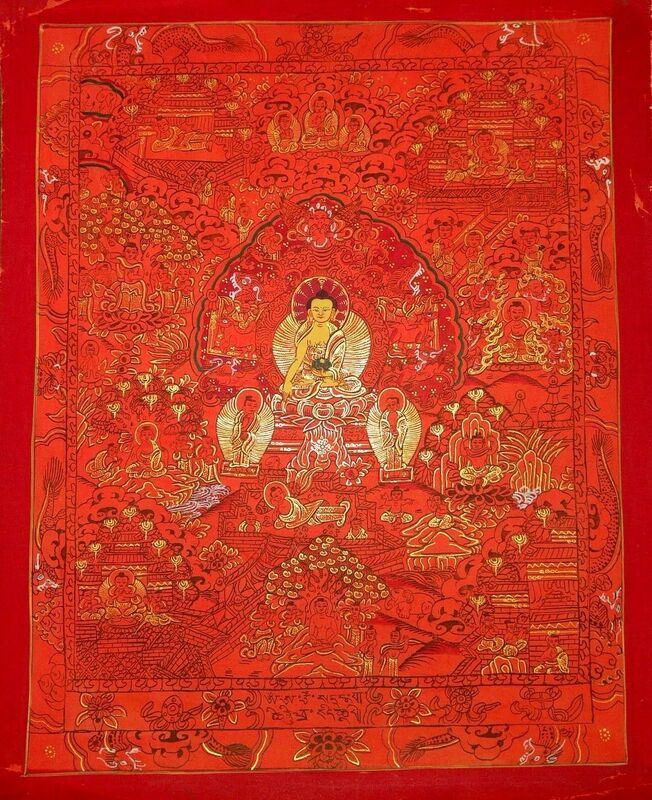 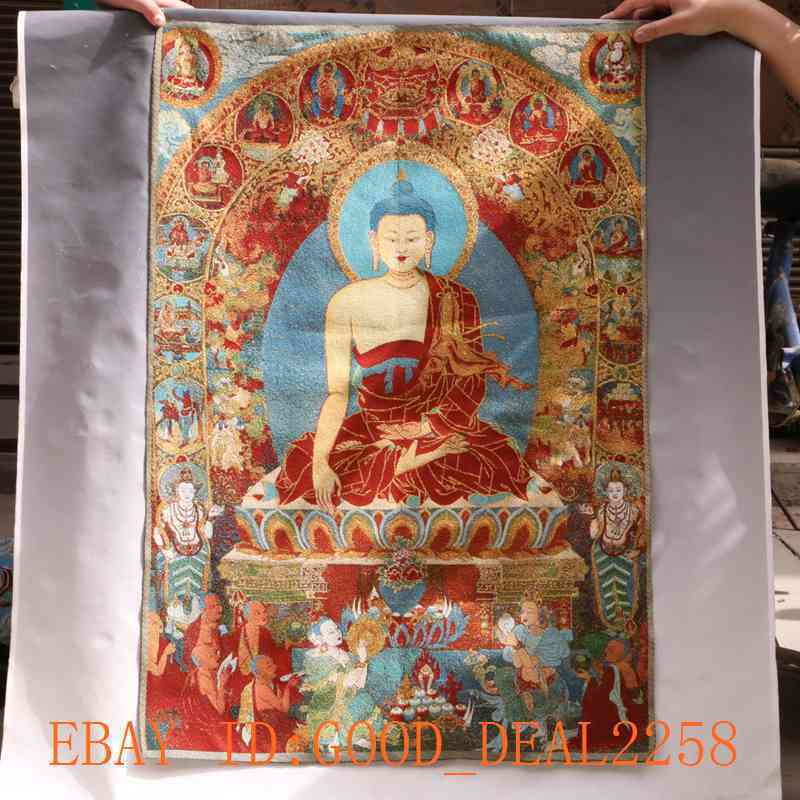 Wildly popular like posters of modern movie stars and boy bands, Tibetan thangkas– woven of silk or painted on silk appliqué or cotton are also for sale in great masses on Ebay exclusively by Chinese or foreign sellers, never Tibetans themselves, and none of their items are even shipped from there, though I did catch one seller lying about it. 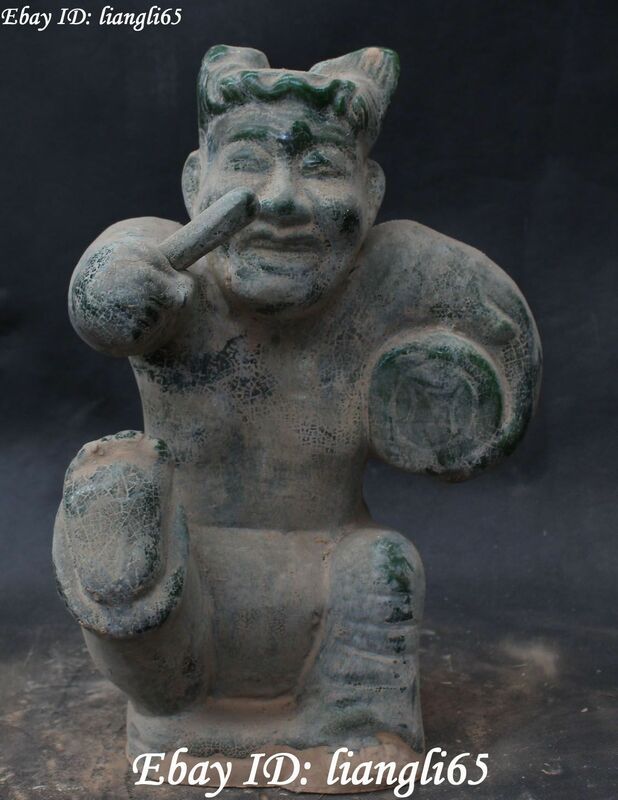 Another auction, different photos, different seller but I suspect it is the same as asianartauctionhouse (and previous 2 aliases). 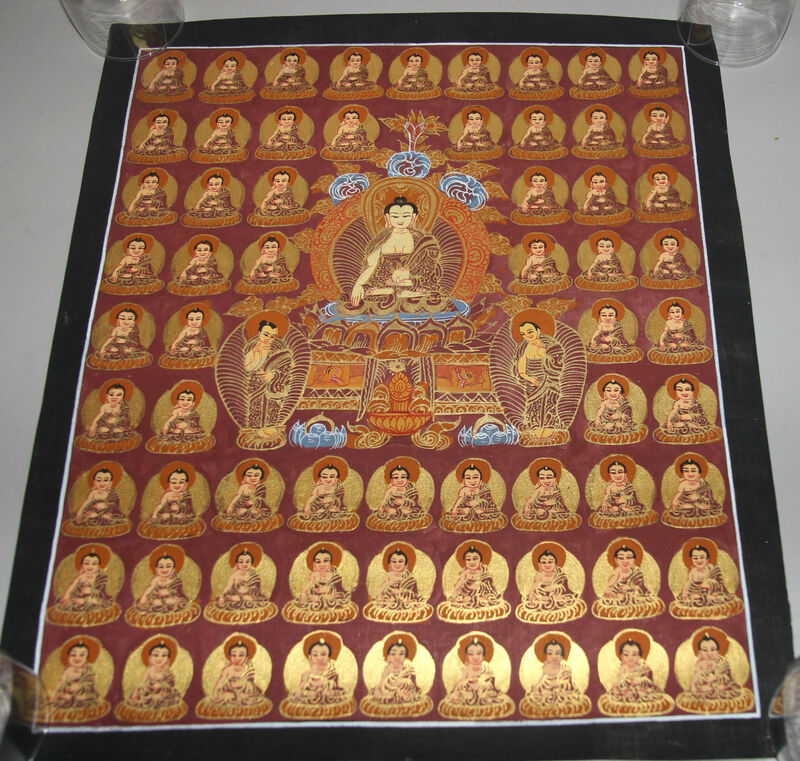 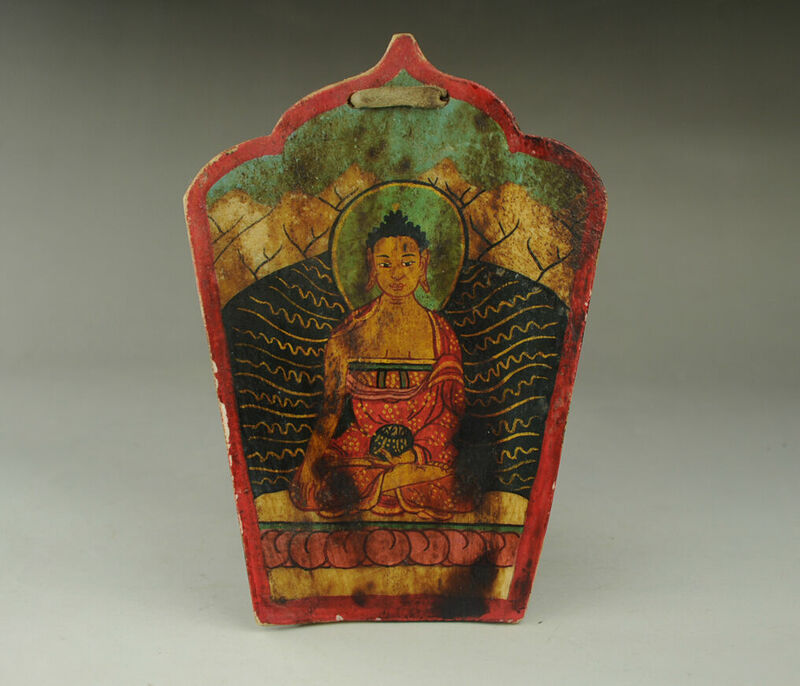 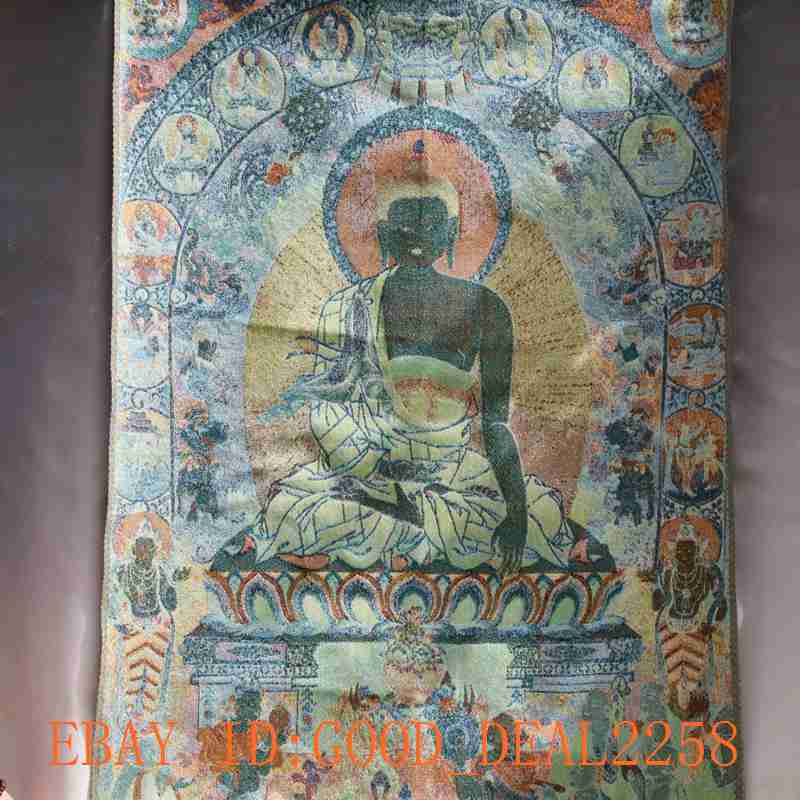 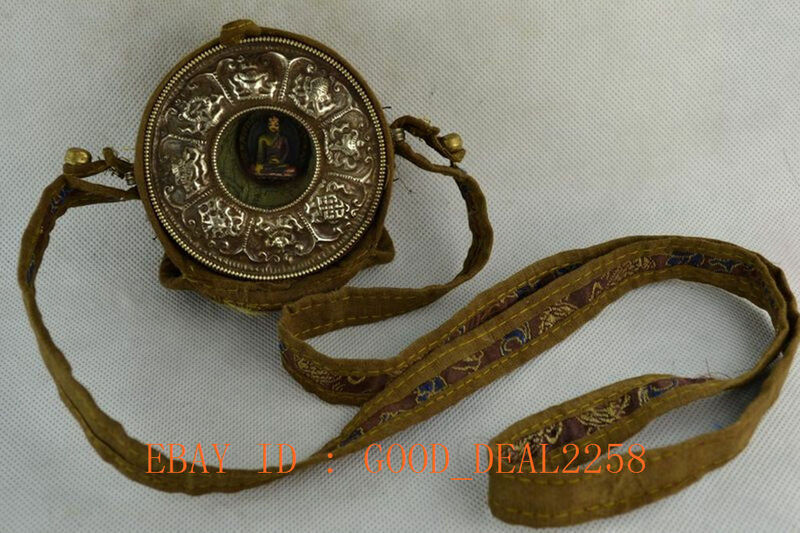 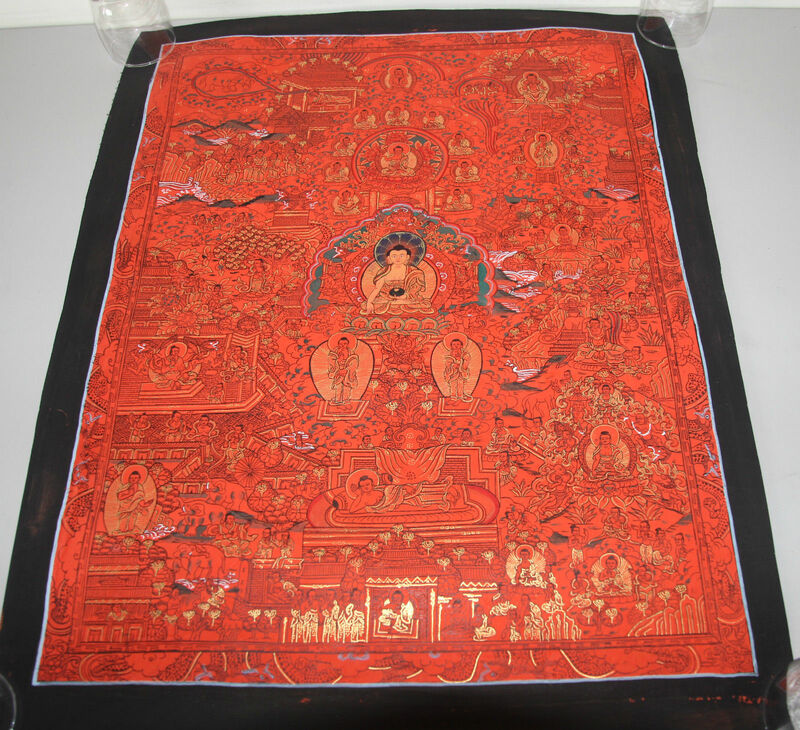 Location of seller is the same and they also use a stock photo for the thangka backs which is the same in all of the cases by buddhismarts: no longer a registered user when checked back on this auction, unclear if this sold or for how much? 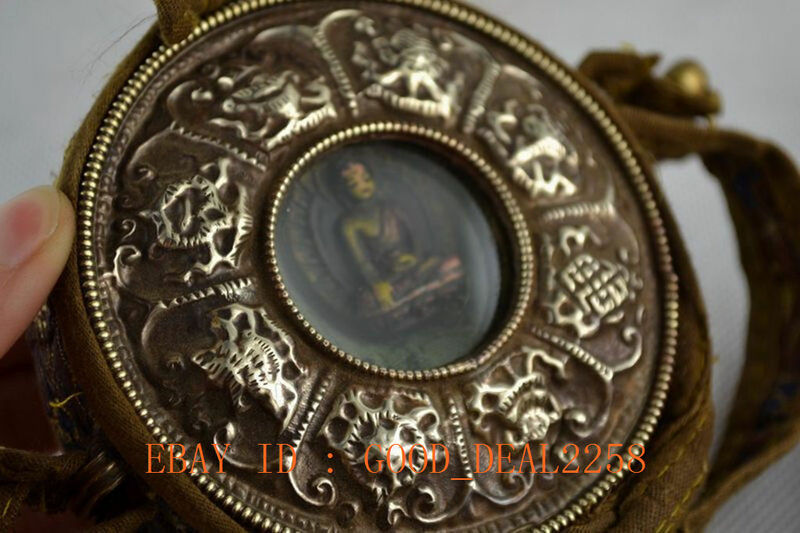 Buy It Now page, 2nd set of photos below, different seller ($99.99- 2 available) but once again I suspect it is the exact same Australian seller using yet a different alias called finebuddhismarts There are very few Australian Ebay sellers and very few hand painted thangka sellers, and when the hand-painted thangka seller is in the same location every time, it supports the theory that it is the exact same seller using multiple aliases, as well as the same photos to sell the goods.